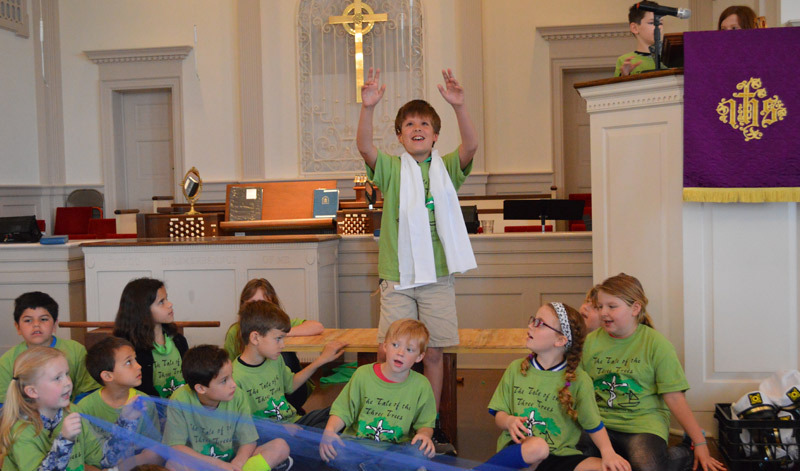 First Presbyterian offers a graded choir program for children and youth, starting in 1st grade. 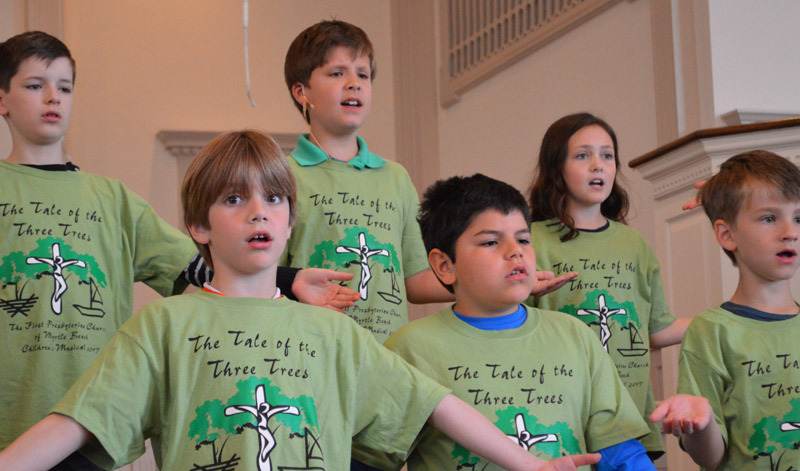 Children’s choirs sing monthly in Sunday worship and on festival days in the church. Skip Yingling, Director of Children, Youth & Handbell Choirs, 843.448.4496 for more information. 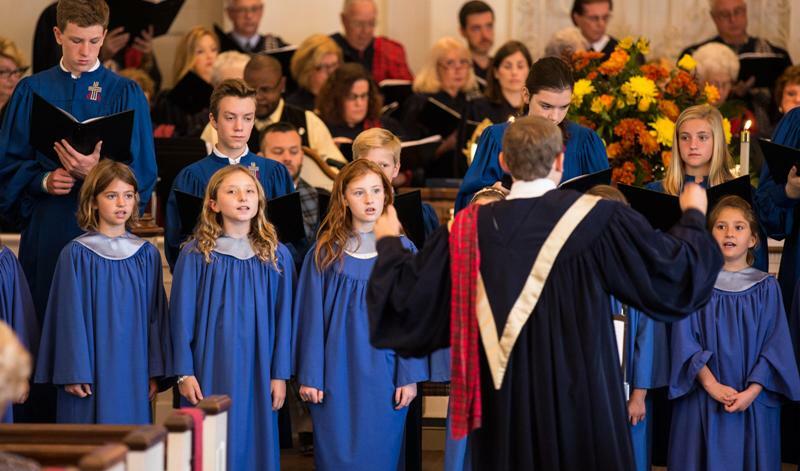 Singers in The WAY will learn sacred songs in a variety of styles and from around the world, how to sing from the Presbyterian hymnal, how to learn about and how to play various instruments, and will experience music through movement. The singers learn and prepare songs to sing monthly during Sunday worship, for the annual Christmas Carol-Out, for the 5 p.m. Christmas Eve Service and for the annual Children’s Musical. Singers will learn to read and identify rhythms and musical notations through various, interactive exercises and practices. Children in The WAY can also register to be in the Ringerific Handbell Choir. More details HERE.